THE incident on Sunday at Edwin Imboela Stadium in Lusaka where Zesco United coach George Lwandamina and referee Derrick Kafuli exchanged words is unfortunate.Kafuli sent Lwandamina to the terraces in the 21st minute for indecency. Lwandamina complained against some decisions and verbally attacked the referee with unsavoury words while wagging his fingers before walking away. Kafuli equally hit back at Lwandamina as the incident was captured by SuperSport cameras. I listened to the recording of the altercation, I was not amused with some of the words used. I am aware that football is an emotional game and in 90 minutes tempers are always high. But there is no justification for the altercation between Lwandamina and Kafuli. In fact, for a coach of Lwandamina’s status, he is not expected to exchange bitter words with match officials irrespective of the provocation. As a senior coach, he is expected to restrain himself because upcoming coaches look up to him for inspiration. There is need for mutual respect between coaches and referees. Over the years, the relationship between referees and coaches has not been rosy. Coaches believe they are either hated or the clubs they train are in bad terms with whistlemen and women. Lwandamina should have controlled himself because a referee’s decision is final. It does not augur well if he engages in arguments with referees. On their part, referees should strive to be impartial at all times. 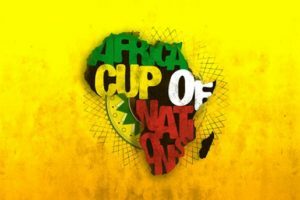 WELL done to the under-20 national team for qualifying for the 2019 Niger Africa Cup of Nations last round. The team drew 1-1 with Rwanda in the second round return leg in Lusaka on Saturday to advance 3-1 on aggregate. The African champions will face Burundi to decide who qualifies for the Niger finals. Burundi, who trounced Sudan 3-1 on aggregate, will be a hard nut to crack and the junior Chipolopolo need to be at their best. I cannot imagine Zambia missing out on defending the crown in the West African country. The under-20 technical bench should ensure that all the grey departments are attended to before the clash against Burundi. There is no need to relax because the team is far from convincing. 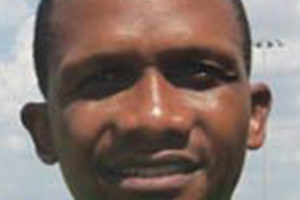 The technical bench has between now and July 14 when Zambia will host Burundi to rectify the problem and ensure that the junior Chipolopolo will be at their best when they face Sudan. 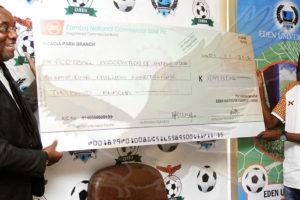 It is encouraging that Football Association of Zambia (FAZ) president Andrew Kamanga said the local soccer governing body will do everything possible to ensure the junior Chipolopolo prepare adequately for the last round. Friendlies with neighbours Botswana and Zimbabwe should be considered. 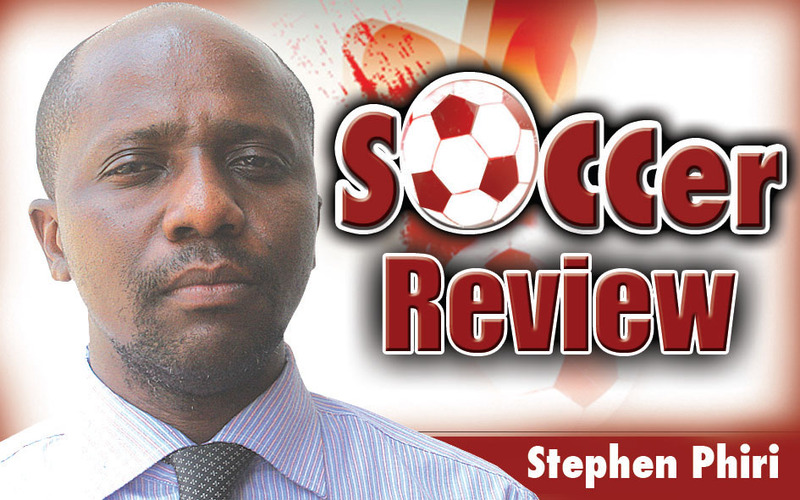 Even Malawi, who hosted Zambia prior to the Rwanda clash, should be approached. After all Zambia and Malawi are one people.